Maryland's governor is weighing in on a fight over a field in Potomac. Montgomery County wants to turn the field into soccer fields, but the farmer and neighbors are fighting the change. WASHINGTON – Maryland’s governor is weighing in on a fight over a field in Potomac. Montgomery County wants to turn the farm into soccer fields, but the farmer and neighbors are fighting the change. Tuesday, Maryland Circuit Court Judge Robert Greenberg issued a stay, concerned the county school board may have conducted negotiations behind closed doors. That would be in violation of the Open Meetings Act. Maryland Gov. Martin O’Malley said, in a letter to Montgomery County Executive Ike Leggett and Shirley Brandman, the president of the county’s Board of Education, destroying the farm and education center to make way for soccer fields would be a “big mistake,” reports ABC 7 News. Farmer Nick Maravell runs Nick’s Organic Farm, the 20-acre working farm which also houses the Brickyard Educational Farm. The farm sits on county-owned land and Maravell’s lease is up on the property. But nevertheless, Maravell is pleased with the judge’s order to stay the decision. “We have a unique asset here, so it makes me feel happy that perhaps this asset can be passed on to future generations in Montgomery County,” Maravell tells ABC 7. The county wants to turn the fields into a soccer complex for MSI soccer. But ABC 7 reports neighbors are concerned about the traffic the soccer complex will bring. Their opposition is now bolstered by O’Malley’s letter. 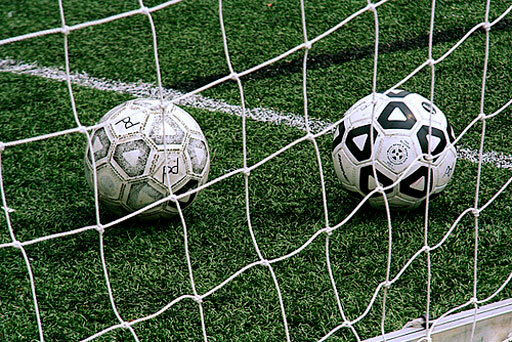 Montgomery County counters the naysayers noting that the states’ Board of Education affirmed the local school board’s deal with the county to construct the soccer fields. In a second hearing Tuesday, a judge ordered Montgomery County to release documents to the public involving the negotiations between the Board of Education, the county and MSI Soccer. WTOP’s Megan Cloherty contributed to this report. Follow WTOP on Twitter.